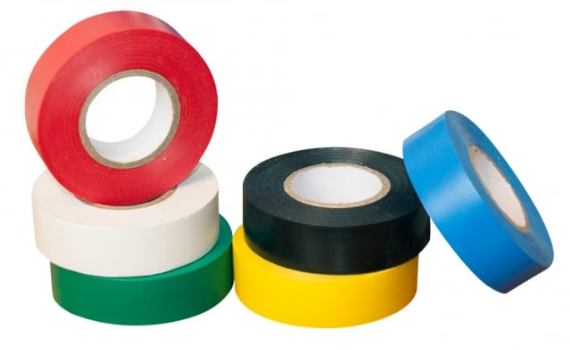 With new laws stating sock tape colour must match the colour of your sock, we have expanded our range of coloured sock tape so that you can comply. Sock tape can be wrapped around the socks above shin pads, It is often also used by Rugby players on top of cohesive bandages, wrapped around their heads to protect their ears or on their thighs as an extra grip for lifting in lineouts. This plastic tape does have infinite uses and a great price you can see why it is a must for every sports Physio bag.